The Toyark › Star Wars Toy News › Star Wars Black Series Admiral Piett – Reveal and Pre-Orders LIVE NOW! 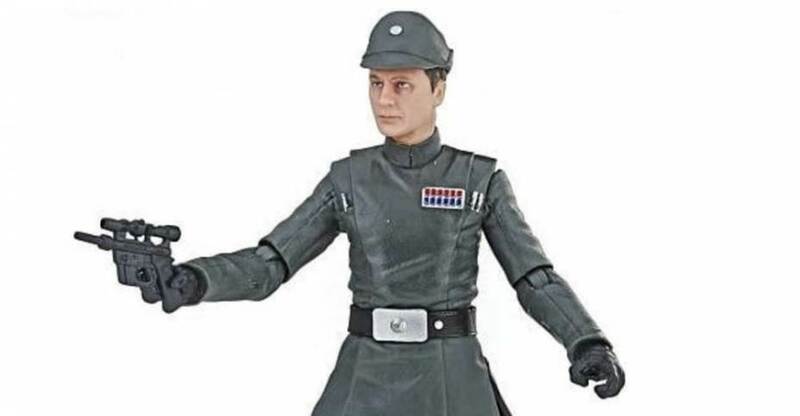 Star Wars Black Series Admiral Piett – Reveal and Pre-Orders LIVE NOW! May The 4th Be With You! 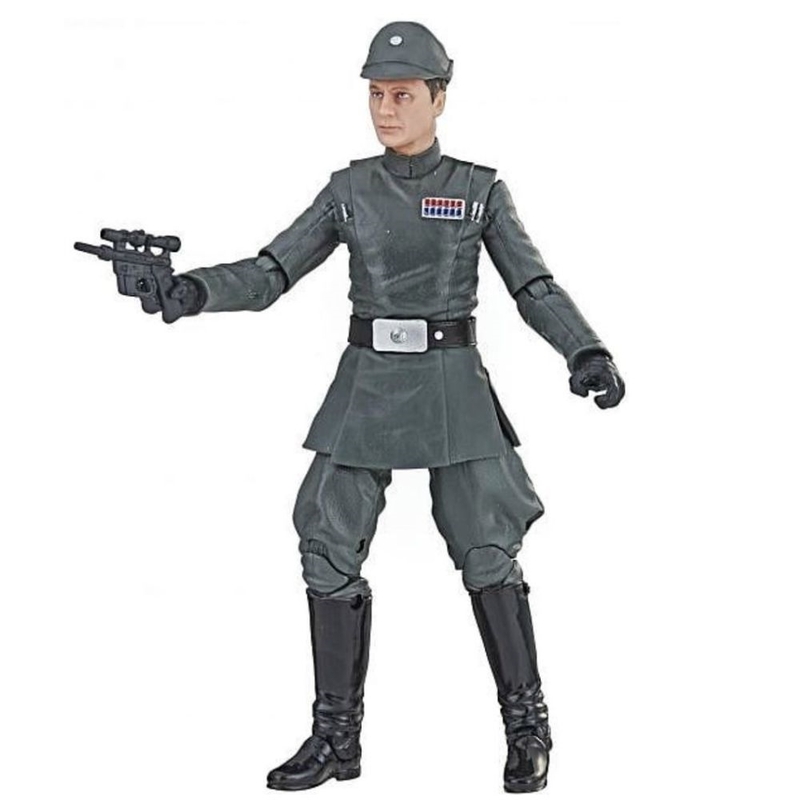 Some awesome news tonight as May The 4th kicks off – there is a new Star Wars Black Series figure dropping, Admiral Piett! Not only is he being revealed for the first time now, he’s for sale NOW! This is a shared exclusive and site sponsor Entertainment Earth gave us the details and shared some images as well. Check them out after the break and hit the link to grab your copy! We will update if any other of our sponsors put up listings later in the day. That's a nice little surprise for May the 4th. Just grabbed one for me and one for my buddy. May the Fourth be with you all!! Ordered 2 of these, very nice. 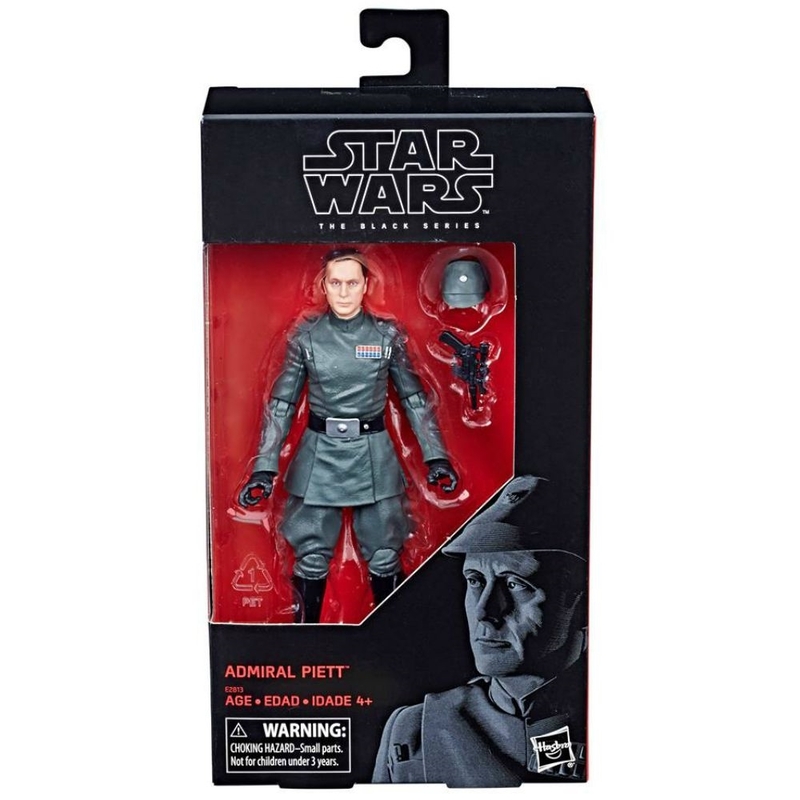 Full Thread: Black Series Admiral Piett!